ROSALINE MEURER, SEGUN ARINZE, BENSON OKONKWO, CHARLES INOJIE, TO STORM ABUJA FOR MBMN GRANDE FINALE. 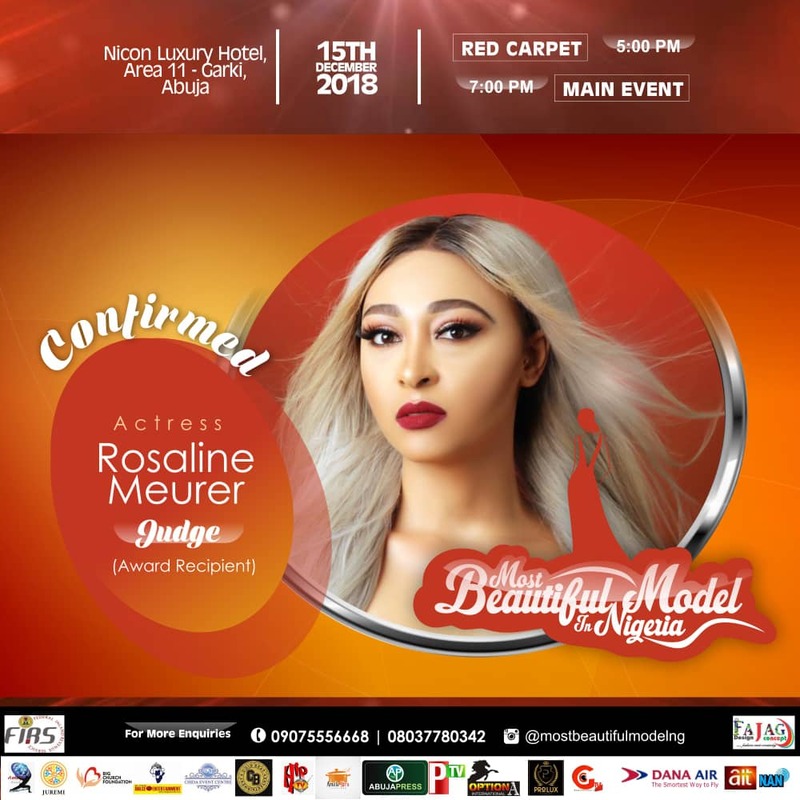 The most anticipated beauty and fashion models contest, Most Beautiful Model in Nigeria and Art Exhibition Concert is set to hold in Abuja, as popular celebrities and entertainers set to storm Abuja for the grande finale which will be hosted at Nicon Luxury Hotel, on the 15th of December, 2018. The long awaited pageant contest will be having the presence of renowned Nollywood personalities like Kenneth Okonkwo, Segun Arinze, Mike Ezuruonye, Benson Okonkwo, Charles Inojie, popular Blossom Chukwujekwu, Empress Njamah, Rosaline Meurer, Maureen Cyril and other outstanding public figures across mainstream sectors in Nigeria. As one of the most creative pageant initiative in Nigeria, the 3rd edition of the forthcoming Most beautiful model in Nigeria and Art Exhibition Concert has be organised to promote the innovative arts of physically challenged persons, through exhibition and display on the event of the grande finale. 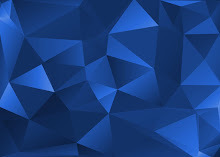 However, the event of the grande finale will be twined by the maiden edition of the prestigious National Impact Merit Award (NIMA), which will recognise the dignified impact of personalities and institutions in leadership, governance, entertainment, management, humanity, hospitality, nation building, peace initiatives and so many other national impact areas. Over the years, the event is known to have a standing relationship with Nollywood personalities, as the last edition witnessed the special appearance of AGN president, Actor Emeka Ike and other prominent faces in the movie industry.